This is an updated list of non-vegan tea that contain either butter, eggs, honey, milk or any other animal product. 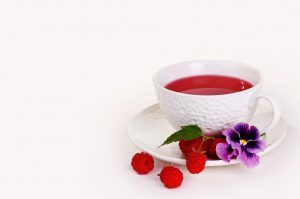 This list will be updated when I find more non-vegan teas. Bigelow Are Your Teas Vegan? -Do you list allergens on your packages?, What are natural flavors? Stash Which of Your Teas Contain an Allergen? -Do Twinings products contain allergens? Yogi Are Your Teas Vegan and Kosher?